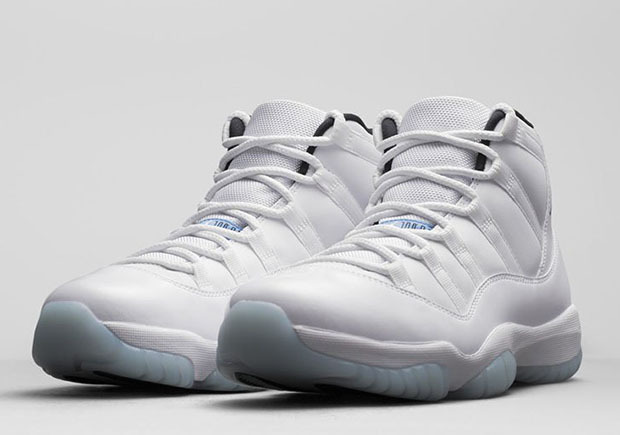 After a big restock yesterday, Nike.com continues their second chances at a number of Air Jordan retros today with a limited drawing-based restock of the famed “Columbia” (or “Legend Blue”) Air Jordan 11. Released almost a year ago, the coveted OG colorway of the Air Jordan 11 will be a welcome return for all those who have already worn out there pairs or were never able to get them in the first place. See the Nike.com tweet below for details, and good luck to anyone trying to grab a pair.